Malathi.K ,Dhivya.E ,Monisha.M ,Pavithra.P. Preterm birth prognostic prediction using Cross domain data fusion . . 2019; 7(1): 10-13. Malathi.K ,Dhivya.E ,Monisha.M ,Pavithra.P. Preterm birth prognostic prediction using Cross domain data fusion . http://www.ijccts.org/?mno=302644152 [Access: April 24, 2019]. Malathi.K ,Dhivya.E ,Monisha.M ,Pavithra.P. Preterm birth prognostic prediction using Cross domain data fusion . . (2019), [cited April 24, 2019]; 7(1): 10-13. Malathi.K ,Dhivya.E ,Monisha.M ,Pavithra.P (2019) Preterm birth prognostic prediction using Cross domain data fusion . , 7 (1), 10-13. Malathi.K ,Dhivya.E ,Monisha.M ,Pavithra.P. 2019. Preterm birth prognostic prediction using Cross domain data fusion . International Journal of Communication and Computer Technologies, 7 (1), 10-13. Malathi.K ,Dhivya.E ,Monisha.M ,Pavithra.P. "Preterm birth prognostic prediction using Cross domain data fusion ." 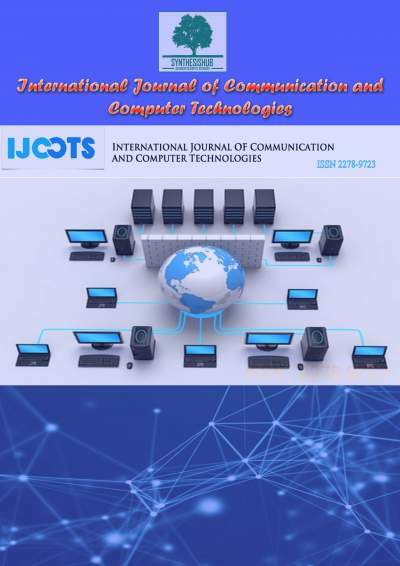 International Journal of Communication and Computer Technologies 7 (2019), 10-13. Malathi.K ,Dhivya.E ,Monisha.M ,Pavithra.P. "Preterm birth prognostic prediction using Cross domain data fusion ."  International Journal of Communication and Computer Technologies 7.1 (2019), 10-13. Print. Malathi.K ,Dhivya.E ,Monisha.M ,Pavithra.P (2019) Preterm birth prognostic prediction using Cross domain data fusion . International Journal of Communication and Computer Technologies, 7 (1), 10-13.
. Year: 2019, Volume: 7, Issue: 1: 10-13.